Jernforsen is one of Europe's leading companies within the field of bioheating technology. They have delivered more than 1,000 plants to satisfied customers across the world since the inception in 1984. With many years of experience in the industry, they are proud to be leading in the development and production of biomass combustion plants. Their customers consists of sawmills and other wood processing industries, the paper and cellu­lose industry, municipalities and energy suppliers. In recent years the supply of combustion plants to the industry for pellet production and CHP has become an increasingly important part of their business. 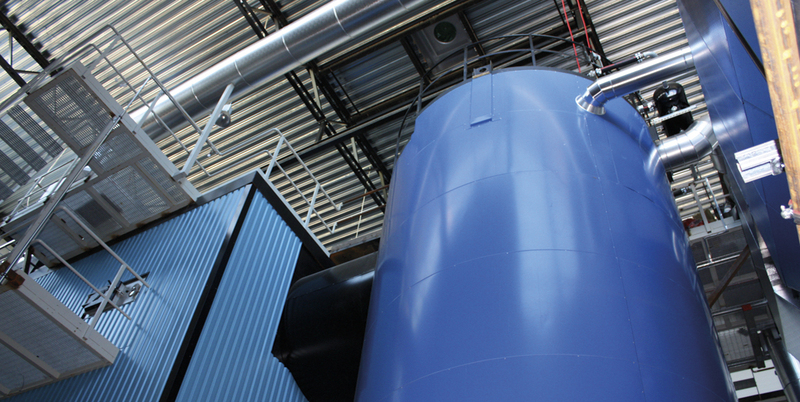 The biofuel plants Jernforsen manufactures range from 2 MW up to 35 MW and can be supplied as component sections from fuel depot to chimney or as complete turn-key solutions.